1. Continuous Property Insurance – how long you have had continuous insurance will affect the premiums. Someone who has had continuous coverage for 10 years will obtain a discount while someone who begins a policy one year, stops coverage for two years and then begins another policy will have increased premium. 2. Replacement cost – the size, structure and contents of your property affect the cost of your insurance the most. The larger your home and the more contents you have, the more they cost to replace. In addition to the square footage, insurers consider the quality of construction used to build your property, which can vary greatly. 3. Area where you live – this is a big premium factor. Insurers will keep track of the number of claims, type of claims and cost of claims in one postal code area. Each neighborhood will have difference experiences and circumstances and these statistics will be used to determine the likelihood of a potential claim arising in that area. 4. Claims History – one’s personal claims history also plays a role in your rated premium. An insurer will review past claims. 5. Hydrant Protection – if a home is not hydrant protected and is only Fire Hall protected, this will impact the premium. If a claim arises, the proximity to a hydrant is important in the event of a fire loss, the quicker the home can be recovered and minimal damage has been done to the home is important. 6. Other Home Exposures – advise your insurer if you have a rental apartment, operate a business or if you are making any significant alterations to the structure of your home. 7. Credit score – a good credit score can now also assist you in reducing your home insurance premium as statistics show that those with a good credit score tend to make less insurance claims. 8. 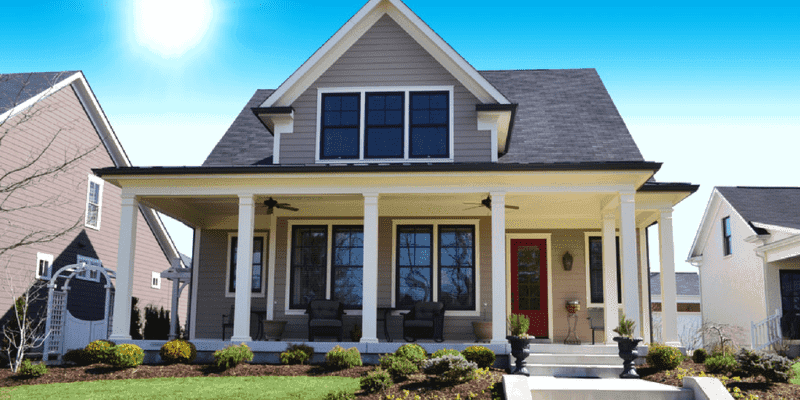 Home Protection – protecting your home can also allow you further savings on your insurance. Installing a monitored fire or burglary alarm can result in an alarm discount being added. 9. Wood stoves – these are common sources of house fires and can impact your insurance premium as companies will apply a surcharge to your policy. It is recommended to consult with your broker before buying a home with a wood-burning stove. 10. Loyalty – if you have been with your current carrier or broker for a certain number of years you can receive a loyalty discount. Contact one of our brokers at Morison Insurance to get a free no obligation quote today!